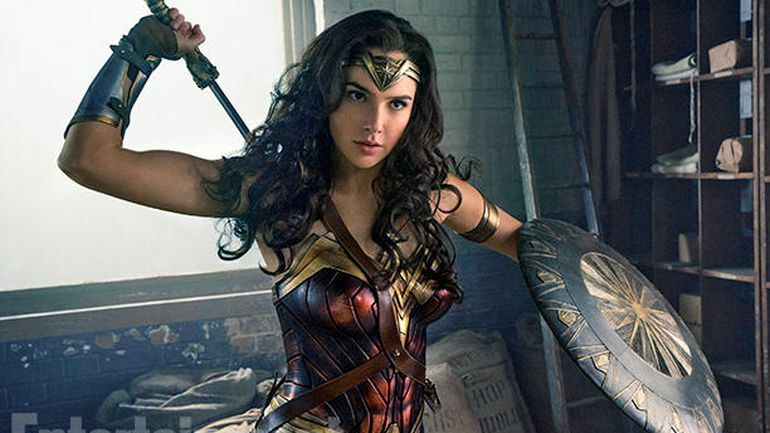 I just got home from watching the acclaimed movie “Wonder Woman.” Ever since last year, when my husband and I were starting to get to know each other, he had asked me what superhero was I, and I immediately said, Wonder Woman, to which followed and invitation to watch the featured film at the movie theater (whenever it came out). The date had come, and after three attempts of wanting to get good sits at the theater, we finally got the tickets and went to see what I believe is a touching and empowering movie. Instead of going into details, or spoilers, about it, I wanted to touch on the points that resonated with me the most. It is hard not to feel empowered after watching this film. The message that it transmits is more than just defeating evil and so on, but one of having compassion for others, and using love as the weapon of choice. In watching this movie, it reminded me of the world today, of the political climate, the attacks in different countries, and the wars being fought every day. There is “so much” I can do, I tell myself…Many times I feel powerless, sad, and in distress, yet it is within me, and in each one of us, to do at least something. We can stand for justice and not let anyone steer us away from what truly matters to us. I’m not a film critic of any sort, but I do know that I was entertained, immersed in different emotions throughout the film, and identified in different occasions with the empathy felt by the main character towards the victims of the war being fought. We’re in this world with a purpose, and as long as your weapons of choice are strength, love, humility, honesty, and conviction, then you can bet you can call yourself a superhero. I know I am. For all I know, I AM WONDER WOMAN, everything I do matters, and I hope to keep on making a difference in people’s lives. HINT: Making a difference in people’s lives is a super power that we all have – use it wisely and unapologetically.